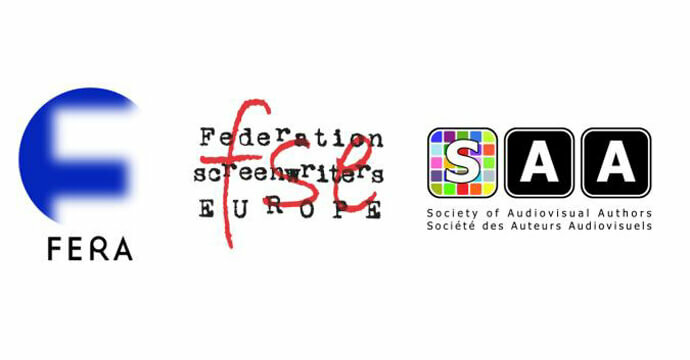 “This important first step towards a more equitable and efficient model for the remuneration of authors will have a very positive impact on Europe’s film and television culture and industry. We look forward to working with colleagues to bring the good intentions of the European institutions to fruition and express ourgratitude to all who have worked for this result”, said David Kavanagh, FSE Executive Officer. Full report on audiovisual authors' remuneration is eventually available (93 pages). Currently available on FERA's website.